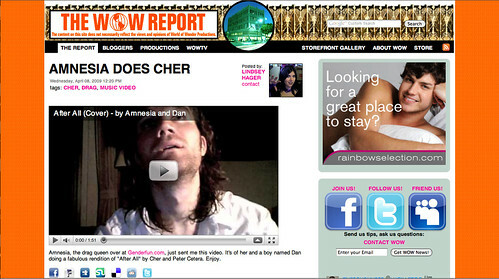 GenderFun.com: Because It's Cher's BDAY!!! ... and my mom's favorite. Because It's Cher's BDAY!!! ... and my mom's favorite. 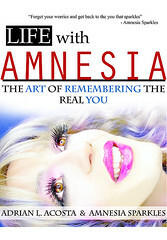 And yes, that is Amnesia singing in the style of Cher.